Disclosure: I’ve partnered with Phonetic Eyewear to review and give away a pair of Phonetic Eyewear glasses via Instagram. I was given product in exchange. Working on the computer for long periods of time can do a number on your eyes. As a content creator, I spend many hours per week looking at the screen. While I love what I do, I find myself taking more and more breaks to give my eyes a rest. Enter Phonetic Computer Eyewear. 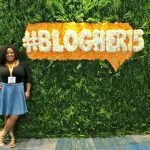 I first met them at BlogHer last year, but took the opportunity at this year’s conference to get an up close and personal look at them and their brand. Phonetic offers a solution to computer eye strain with their lenses and frames, which are available in prescription, non-prescription, and reader glasses. Phonetic is different from other glasses because they are stylish and fabulous, honey. Instead of those dreary and boxy looking gaming glasses or limited and expensive eye doctor varieties, Phonetic offers flyness and fashion at an affordable price. Don’t believe me? Check out my Phonetic Blue Light Blocking Glasses “Rachel” in Tortoise. I’ve had them just for a few days, but they are helping my eyes from the glare of my iPhone and iPad screen. 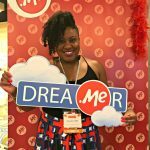 I am now a huge fan and I want you to get a chance to try them out for yourself. Like my Phonetic Eyewear post, tag two friends in the comments, and then follow Phonetic on Instagram. One (1) winner will be selected to receive a free pair of Phonetic Eyewear glasses at no charge! This is a great opportunity to try them out for yourself. This giveaway ends on Aug. 15th at 7pm CST. 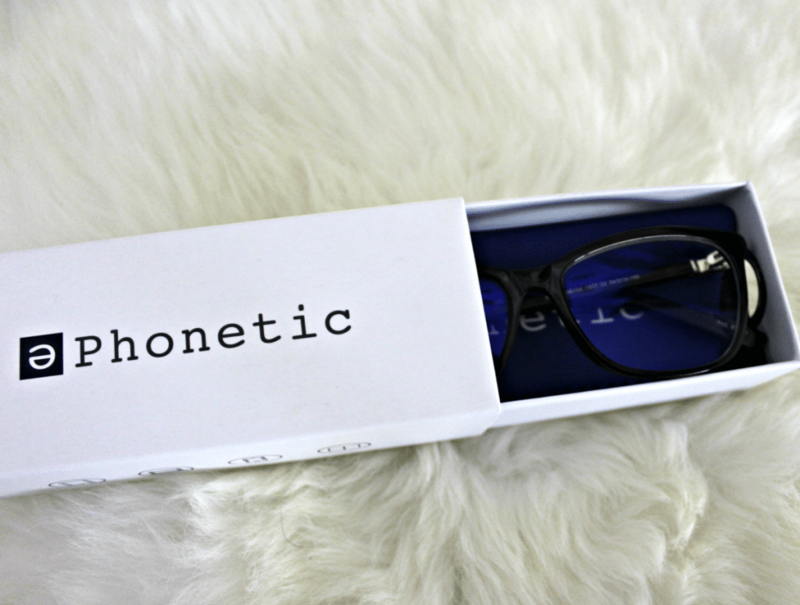 You can also save when purchasing a pair of Phonetic glasses by using this link and code: CHICK. You’ll receive 10% off your order (please note that this is an affiliate link and I do receive a percentage of each pair of glasses sold). Say goodbye to eye stress and strain while on the computer and hello to happy eyes! Good luck to all who enter my Phonetic Eyewear Giveaway. These are sooooo pretty on you. The perfect shape. Awwwwwww! I need these in my life! I’m at the computer for hours and hours on end, and I know these would help keep my eyes feeling better. 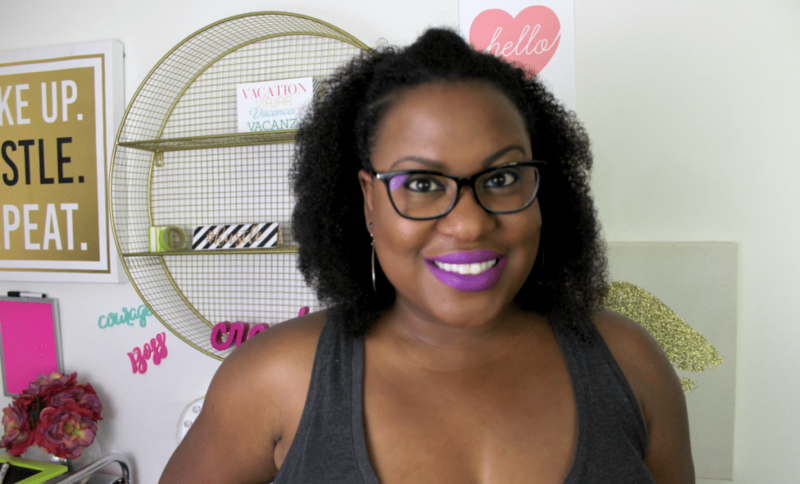 Your glasses are gorgeous and they look fantastic on you! I will have to tell my mom because she picks up cheapo glasses at the dollar store and I keep telling her there is a difference in quality! I totally need this! I try to rest my eyes from the computer after few hours of work but it’s really not helping. I would love to have one of the eyeglasses! My eyes often feel strained and sensitive after a long day of working on the computer. I could definitely use a pair of glasses with these type of benefits! Eye strain is no joke and I feel it more at night when the lights are dim. Thankful they make glasses to help. Those look great on you! 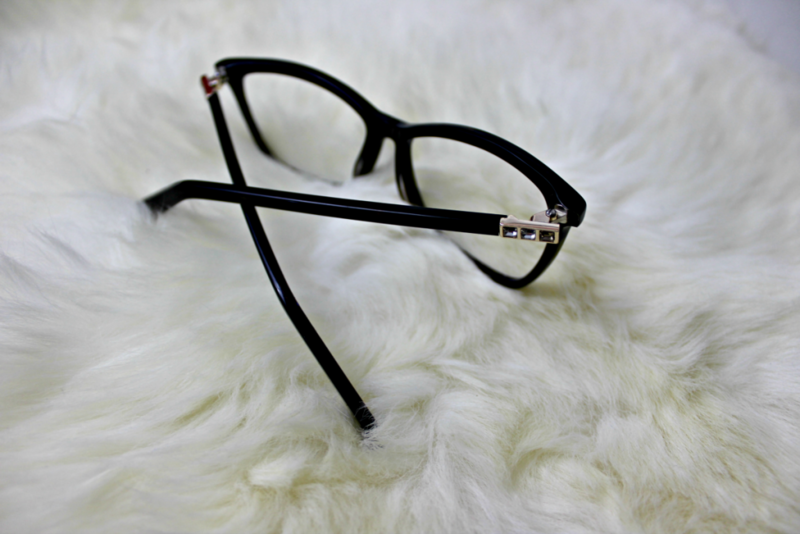 Finding the right eye wear is so important, you want something you feel comfortable in but also corrects your sight properly. I love the eyeglasses. It looks great on you. I often suffer from eyestrain, I think this would help. Perfect for bloggers and for people who work at home! 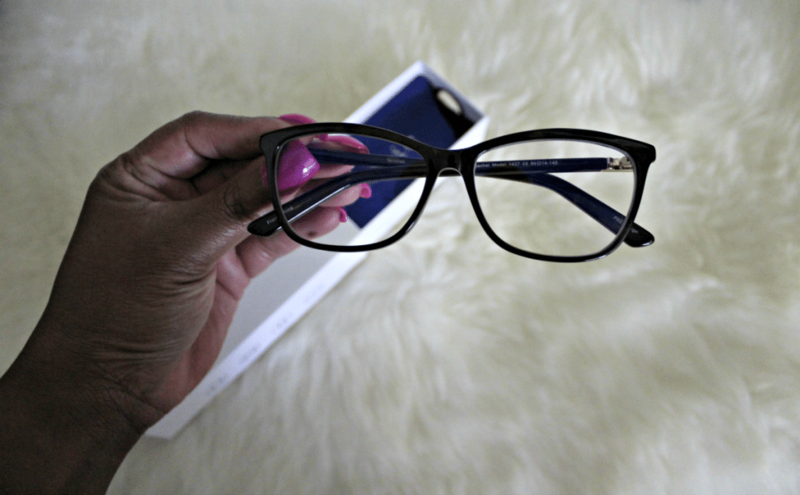 It’s really important that we take good care of our eyes and I think these glasses are perfect! Working in front of the computer for hours can terribly damage your eyes. 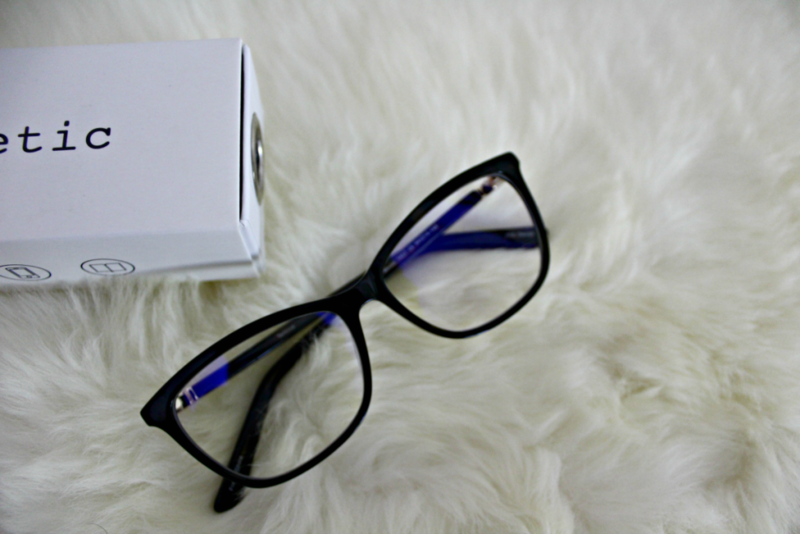 I think these lenses will help you take good care of your precious eye sight! I just went to the eye doctor and he gave me a pair to help out with work on the computer. I will have to check this out in the future though. Sounds like a great product. Those glasses look amazing on you! I love the shape.